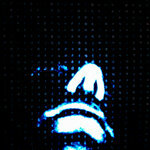 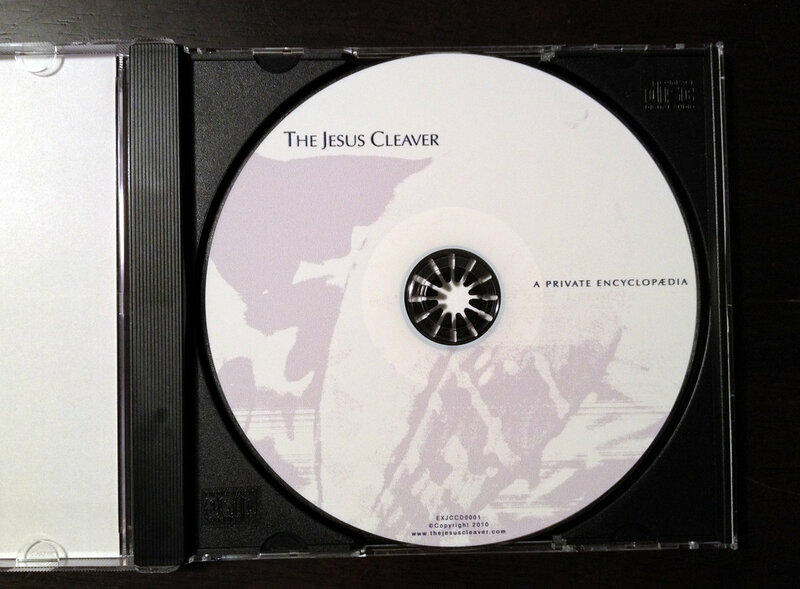 EXJCDA0001. 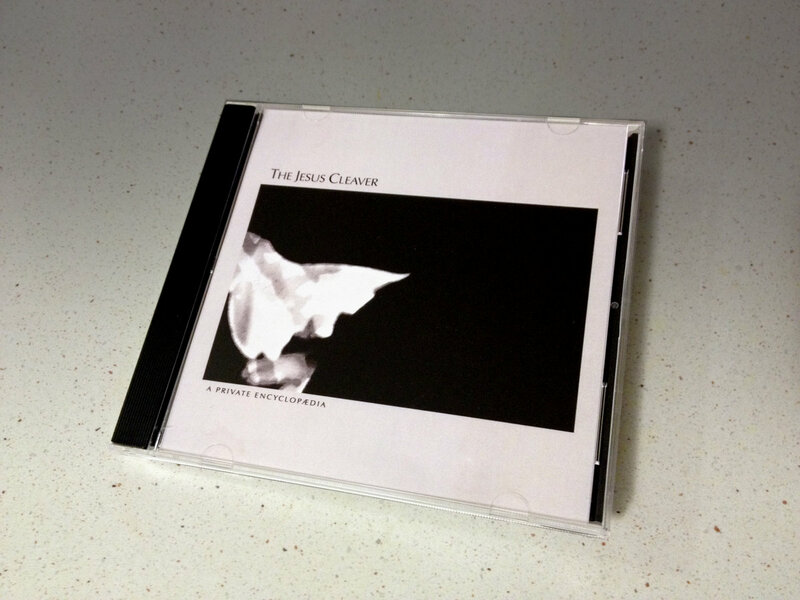 Immediate download of the 10-track album in your choice of 320k mp3, AAC, Ogg Vorbis, FLAC (lossless), or ALAC (lossless) formats. 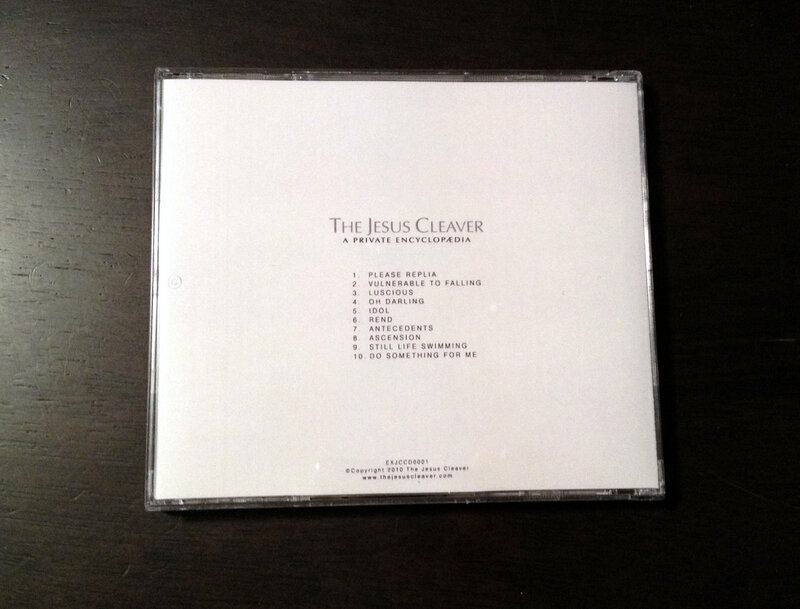 BONUS 32-page PDF "Lyrics and Postcards from the debut album" included with album purchase (see the Merch page for the physical book). 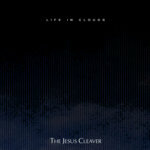 Based in Brisbane, Australia, The Jesus Cleaver is the creative vehicle of singer/songwriter John P Shea. The debut album, "A Private Encyclopaedia", features local special guests including "" on bass guitar, and backing vocalists Angie Draper and Tanya Quinlan. 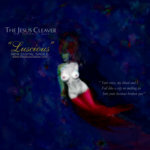 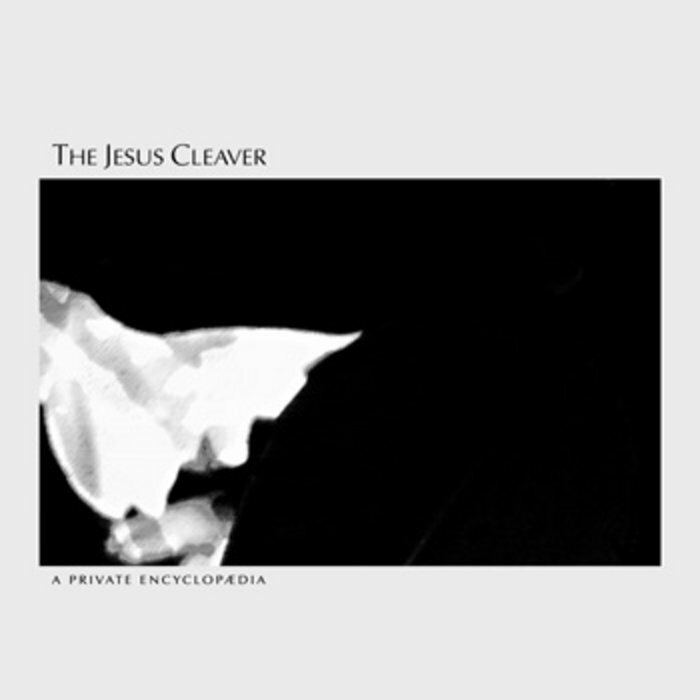 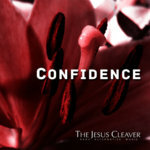 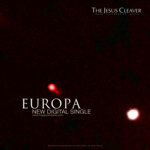 From fast-paced, bass-heavy tracks to quirky and irreverent, to devastating emotionalism, The Jesus Cleaver explore a broad range of sounds and styles, with a dark romantic theme underscoring the ten original tracks on the debut album.